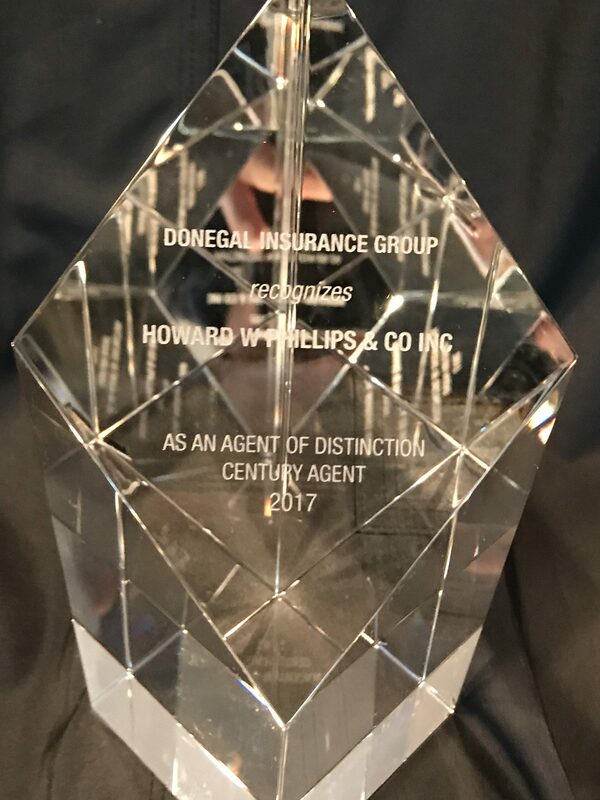 HWP Insurance Named “Agency of Distinction” by Donegal Insurance – Howard W. Phillips & Co.
February 7, 2018 – HWP Insurance is proud to have been named an “Agency of Distinction” by Donegal Insurance.  This award is presented annually to top performing agencies and HWP Insurance was one of nineteen agencies to receive “Agency of Distinction” honors for 2017. Donegal Insurance Group is a billion dollar regional insurance company based in Marrietta, PA. They offer multiple lines of insurance coverage with commercial insurance concentrations in small business, wholesale/distribution and construction.